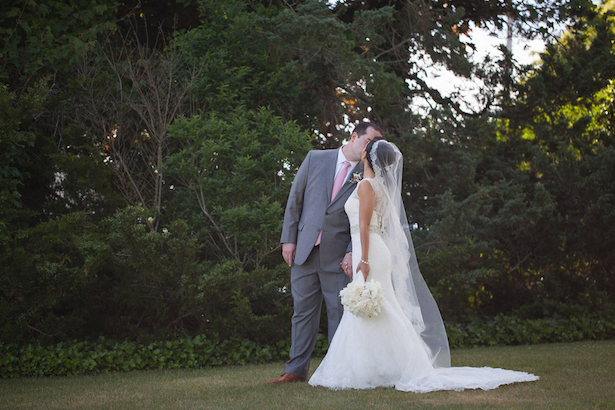 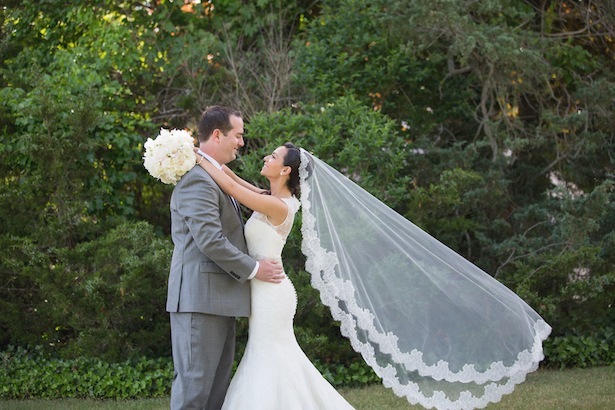 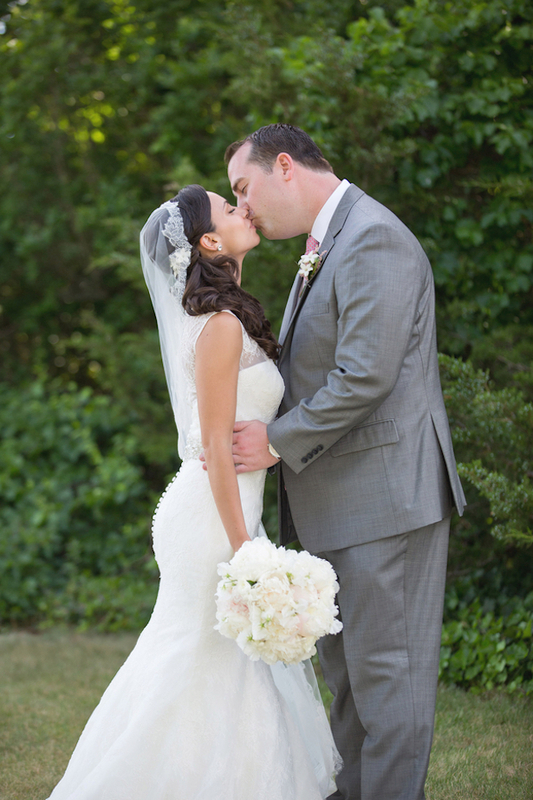 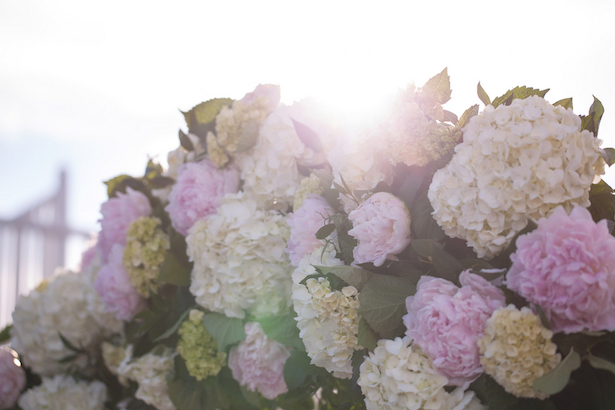 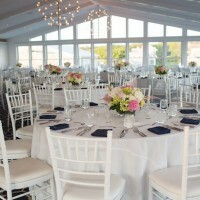 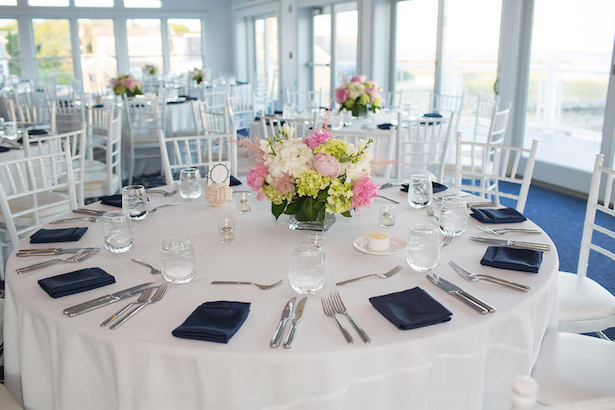 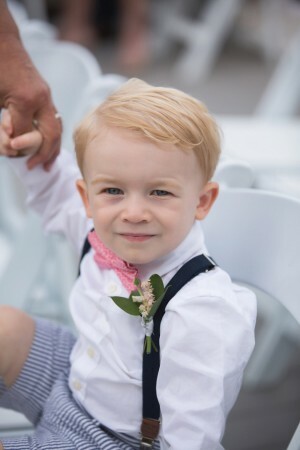 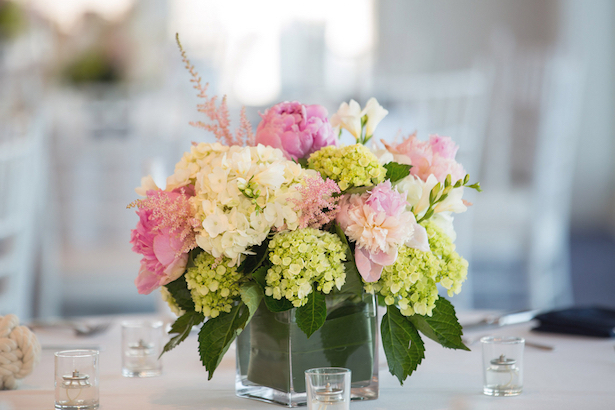 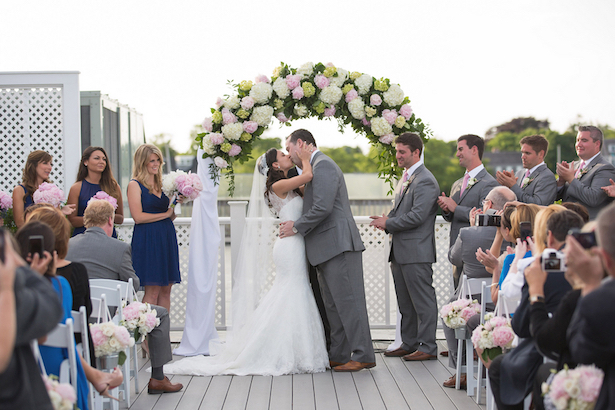 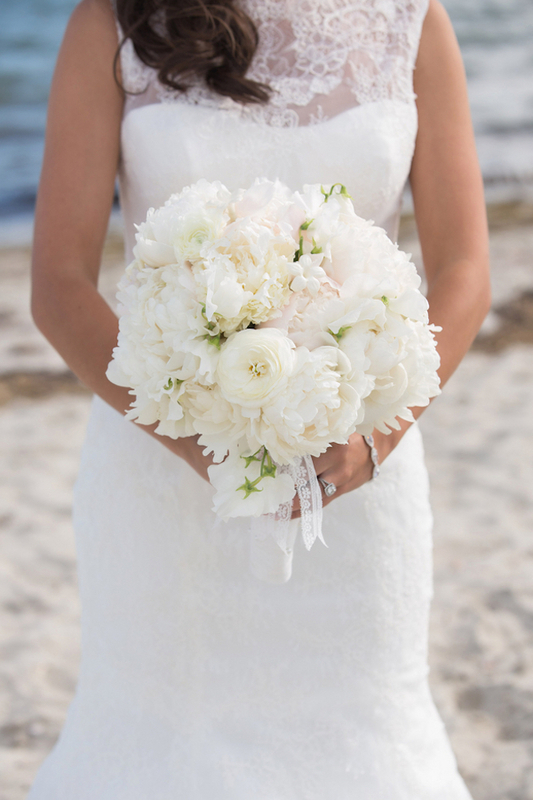 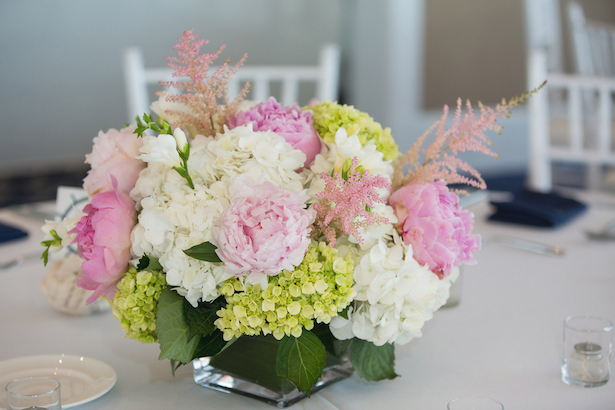 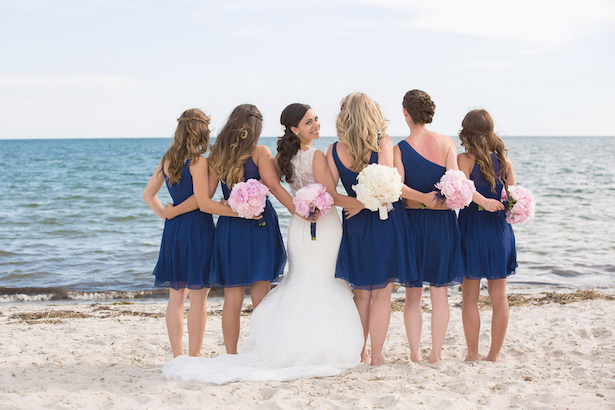 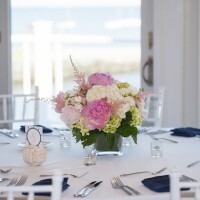 This darling beach themed wedding is everything a girl dreams of her big day. 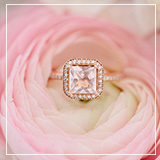 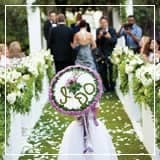 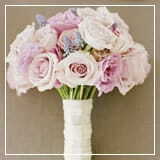 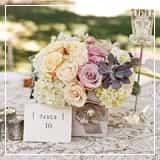 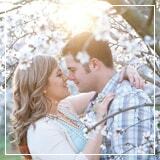 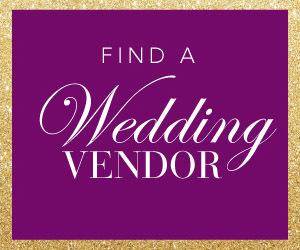 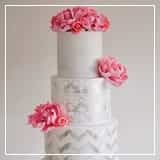 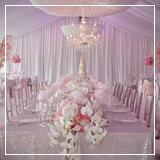 It is romantic and fun, with the perfect balance of colors and the right amount of oh-so-pretty details. 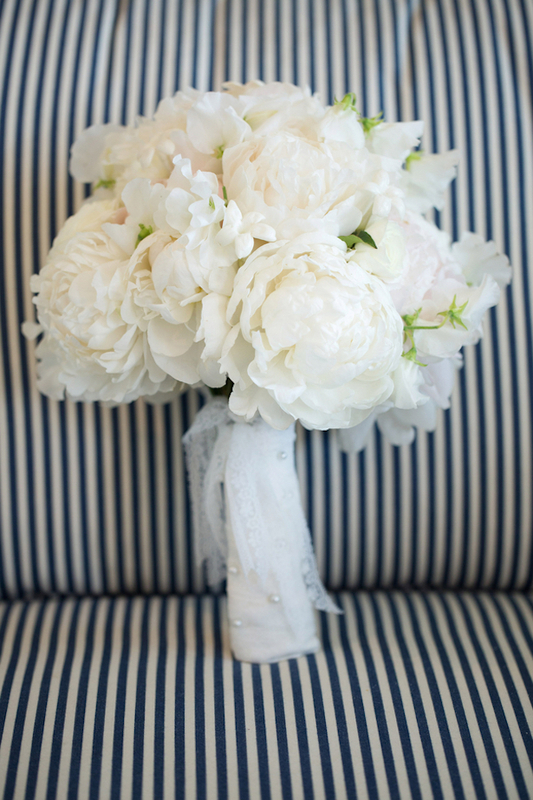 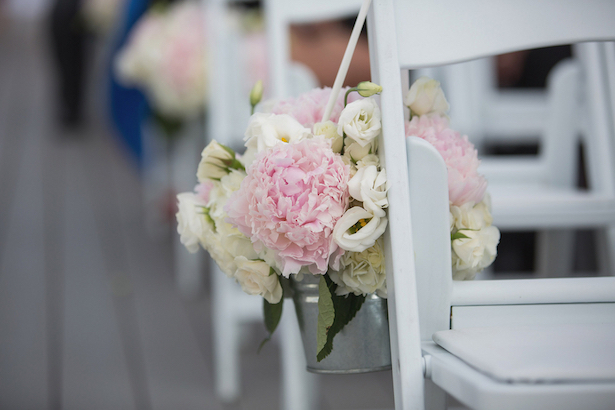 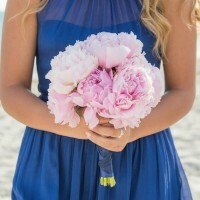 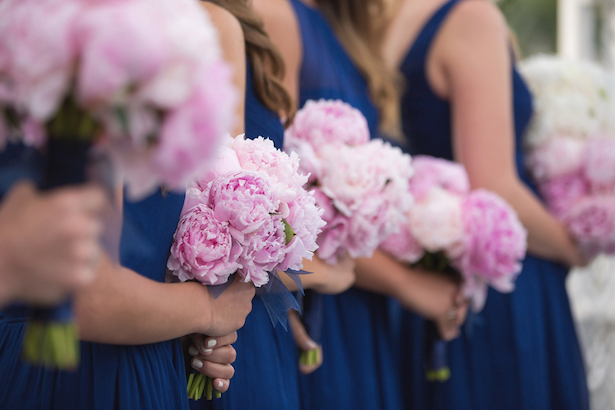 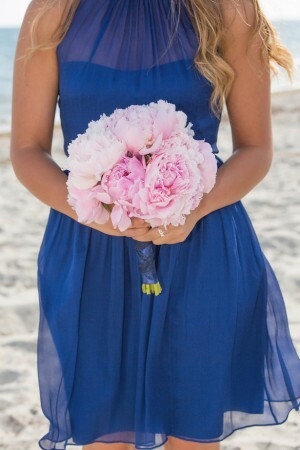 Feminine blush peonies contrasted by flowy blue bridesmaid dresses make for some stunning photo ops. 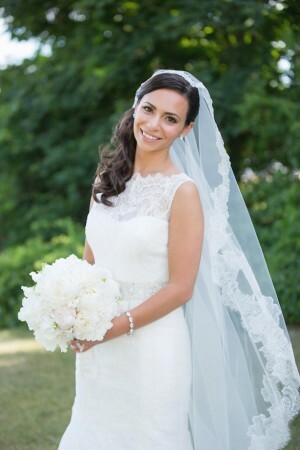 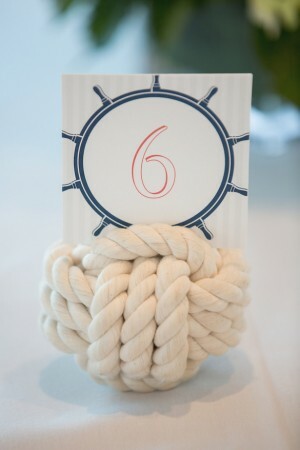 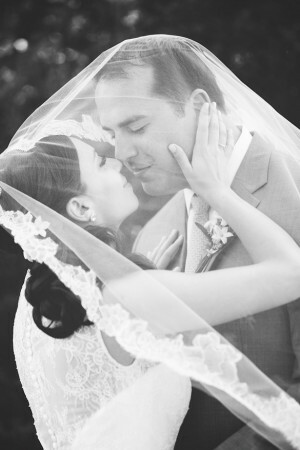 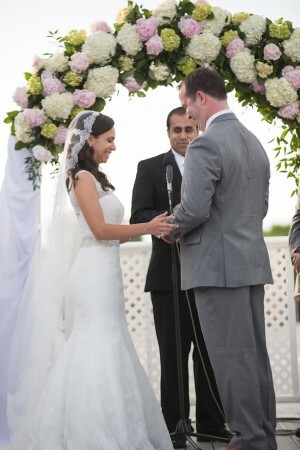 Yet the star of this nautical affair is no other than the bride’s lace back wedding dress. 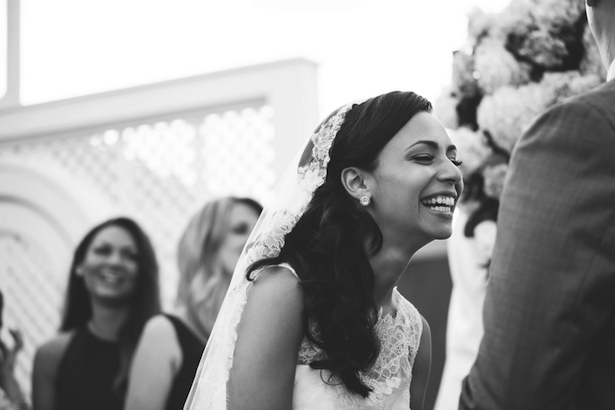 Prepare for jaw-dropping goodness captured by Nicole Lopez Photography, and click here for so much more.